Millennials, just like their parents and grandparents before them, want good health insurance, help saving for retirement and vacation time. The most important decision your company will make for its bottom line just might be the health and wellness program it chooses. Annual global health spending is now over $ 3 trillion — and growing rapidly. A good portion of that is driven by millennials, who have both a strong interest in personal wellness and, thanks to the Affordable Care Art (aka, Obamacare), an 86 percent coverage rate (more than 50 percent through individual plans, their parents’ plans or Medicaid). For those in or entering the job market, health insurance is an expectation. In an April 2017 study, Fit Small Business found that the benefit millennials want most from their next company is health insurance. These numbers were confirmed in a 2018 by the Benenson Strategy Group in a poll that asked millennials if they would choose better insurance or a 10 percent pay raise. The majority opted for health insurance. Health insurance also placed first out of nine possible employee benefits in the survey, followed by retirement account contributions and vacation. The desire for health benefits is not surprising, given the increasing costs and complexities of the ACA and the new, somewhat cheaper, far less-comprehensive plans being promoted by the current administration, both of which are enough to make anyone sick…and, confused. Thirty-five percent of millennials said that they were not at all or not very informed about the health insurance options available to them, with that number rising to 55 percent for those who were uninsured. Choosing a health plan is complicated but hiring talented people is getting more difficult as unemployment rates fall. When the largest demographic in the workforce say they view good, free (or at least low-cost) health insurance as critical part of their job selection, companies better have it. Health insurance is an expensive investment. Despite the seemingly endless stream of articles on how health technology will lower costs and save us all, the numbers continue to rise. The PwC’s Health Research Institute estimated that the overall cost for employers will go up by 6 percent in 2019. However, this number is small compared to expected increases for those purchasing healthcare from the ACA marketplace, where premiums are expected to rise between seven and 30 percent higher nationally. Look out, gig economy! Despite the costs, organizations are increasingly focused on the value on investment (VOI) that health and wellness programs bring. Employers recognize that having a healthier workforce goes far beyond lowering medical costs. They are taking a holistic view of the range of outcomes impacting the bottom line, including: worker morale, employee turnover, employee loyalty, tenure, etc.. According to the CDC Foundation, productivity losses linked to absenteeism cost employers almost $ 226 Billion, while costs for "presenteeism" — showing up for work when you are ill or injured — is estimated around 10 times as much. While you may think your staff is doing you a favor by coming in with a cold (or, dare I say it, hangover) think again. It is estimated that while staff took off only four days ill, they lost 57.5 days to presenteeism. Meanwhile it’s estimated that companies with established health and wellness programs save the equivalent of an additional productive work day per month. A recent Optum and National Business Group on Health survey found that employees who participate frequently in health and wellness programs are, compared to employees who never participate, 88 percent more likely to feel valued by their employer; 18 percent more likely to take responsibility for their health and well-being; and 45 percent more likely to rate their work performance as higher than co-workers — all markers of greater employee engagement. 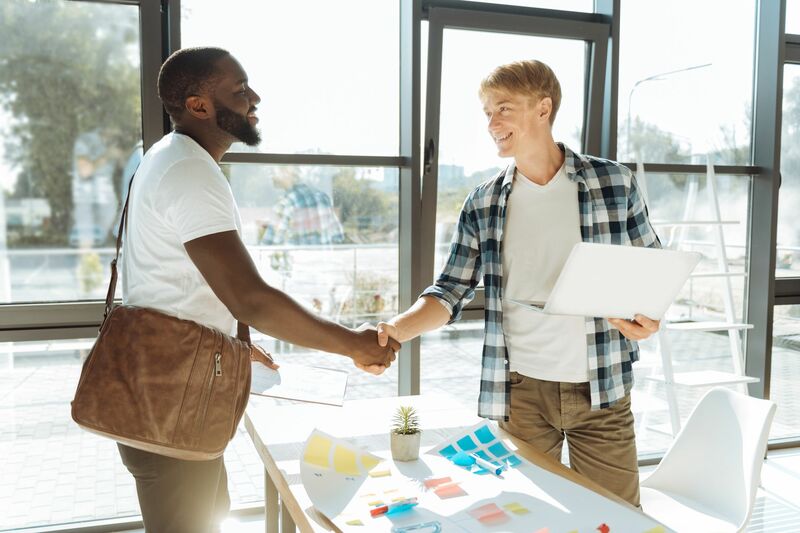 Wellness programs demonstrate to staff that their employer cares and also creates opportunities for greater connection among staff, increasing both loyalty to employers and staff engagement. Wellness programs are not a magic wand but they go a long way to improve retention. When an employer tailors a wellness program to the needs of their employees they are implicitly saying they are important and their health and well-being matter. It’s little wonder that in a 2017 Metlife Employee Benefit Trends Study, 61 percent of employees said that they would be more likely to take a job with a new employer because of health and wellness benefits, and 59 percent said that these benefits are an important factor driving their job loyalty. Positive experiences are an important part of organizational culture — and retaining great talent. Though they can find another job somewhere, staff will hesitate before leaving, wondering if they will be treated and valued in the same way elsewhere? The bottom line is that while a good health and wellness program alone may not be enough to retain and engage talented people, without it they’ll eventually be looking elsewhere — if they even looked your way in the first place.